Back again with another review for the Kiss Ever PRO Lash Starter Kit. 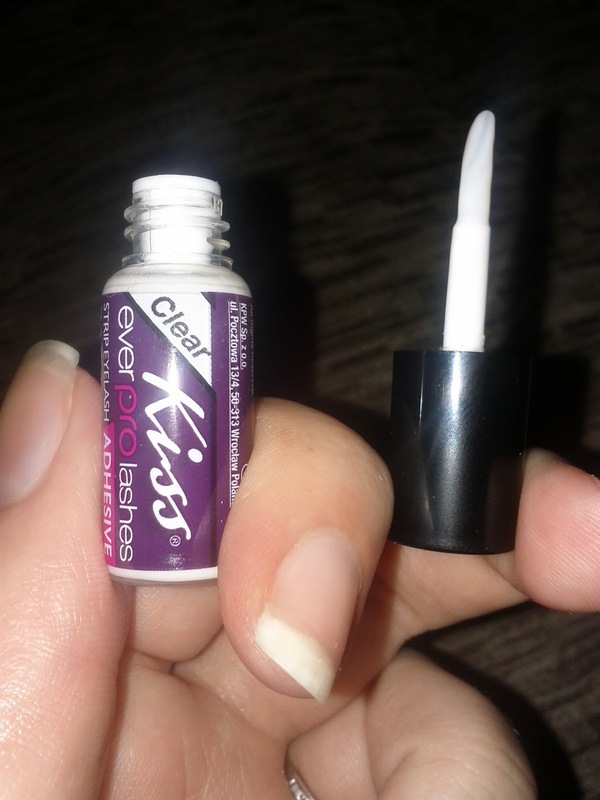 Again, this is another product that came in my Beauty Blogger VoxBox from Influenster. Ever tried applying eyelashes but became frustrated when they didn’t position correctly? Only to remove them and start over? Kiss Ever PRO Lash Starter Kit provides everything you need for amazing lashes instantly! Each kit includes 1 pair of Eyelashes, 1 3g Adhesive,and 1 PRO Lash Applicator. The new PRO Lash Applicator allows for a flawless application every time! 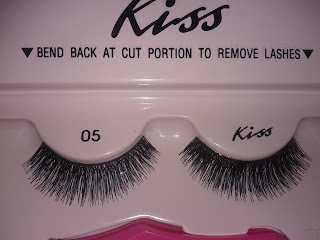 Kiss lashes come in a variety of styles that are perfect for everything from day wear to a formal evening event. Kiss Ever PRO Lash Starter Kit retails for $4.99 and are available at Walgreens stores nationwide. For more information and how-to videos, visit EverEZlashes.com. I really like the idea that you buy a whole kit. 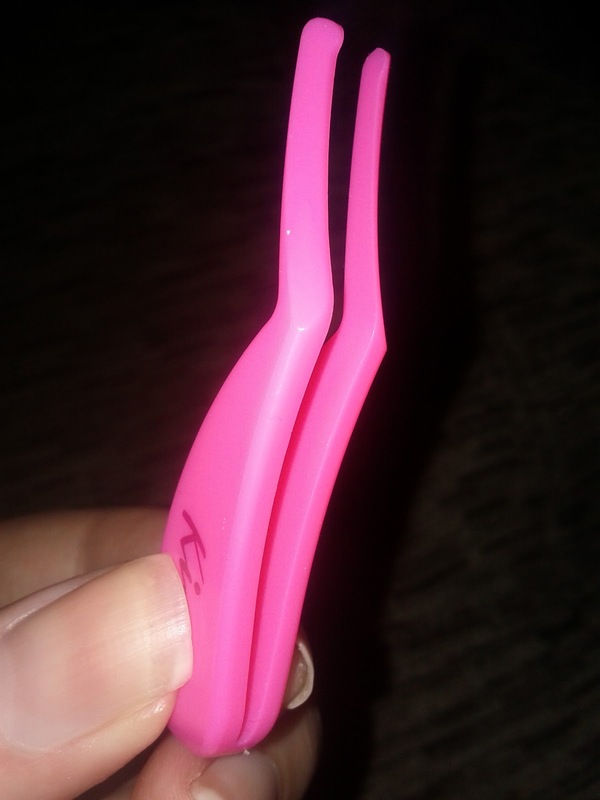 Not only do you get the eyelashes, which are reusable, but you also get the lash glue and what they call the PRO lash applicator (tweezers). And the $5 price tag is great. Especially if eyelashes aren't something you mess with a lot. The lashes themselves are thick and black. They say they are 100% human hair (if you're not into that you may want to look elsewhere), but they don't feel like it. They are a little stiff feeling, which I am not a huge fan of. I like a little softness while still firm enough to hold their shape. But they do offer a great, full lash look which so many of us want. As for the glue. They say it's no smell and while there is no toxic smell to it, I can still smell something. But I also have the nose of some super smelling animal. What I do love...the hard plastic wand. Having that means you can far more precisely apply the glue to the lashes. Which is awesome, because so many of us know how awful it is to try to squeeze out the perfect amount of glue onto your lashes without it being gloppy. The PRO lash applicator is supposed to help you place your lashes on you eye as well as helping them get as close to the lash line as possible. I personally didn't like using this tool and ended up using my fingers more. That's not to say that with a little more practice that I couldn't grow to love using it. But right now I am not impressed, but I see what they were going for. All in all I think this is a great value and love that it's a complete kit. From what I can tell, there is only one style of lashes offered in this kit, so I do hope that they expand a bit so that people can have more options. But beyond that, if you need lashes for the holidays or a party this is a great choice!